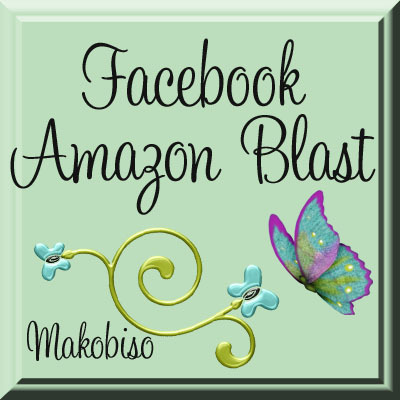 Facebook Amazon Blast Blog Sign Ups! What is a Facebook Blast? You the blogger can join for $1.50 with one account – Facebook. There will be a $100 Amazon Gift Code prize for the winner!